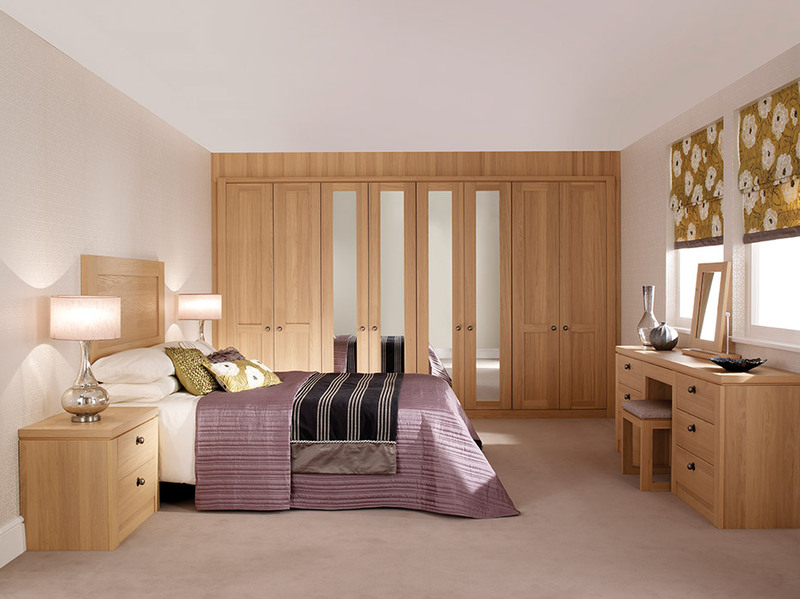 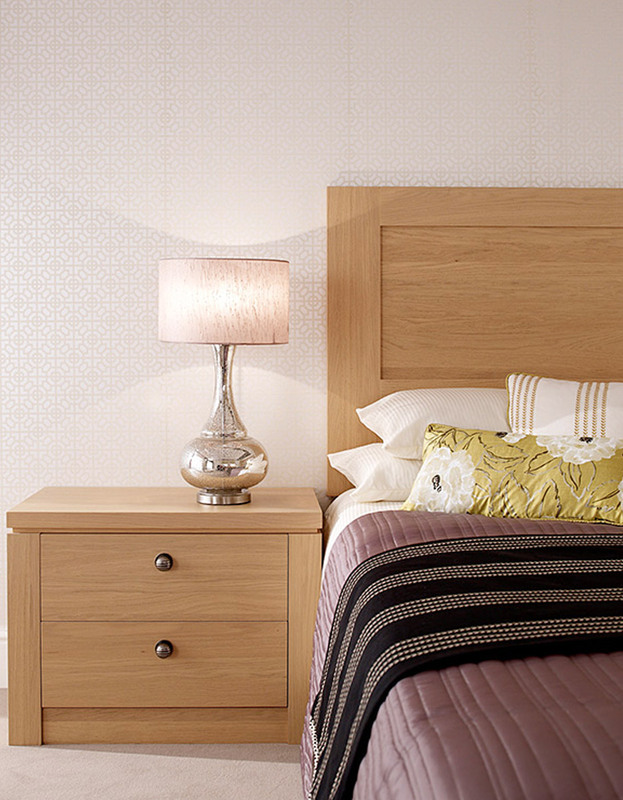 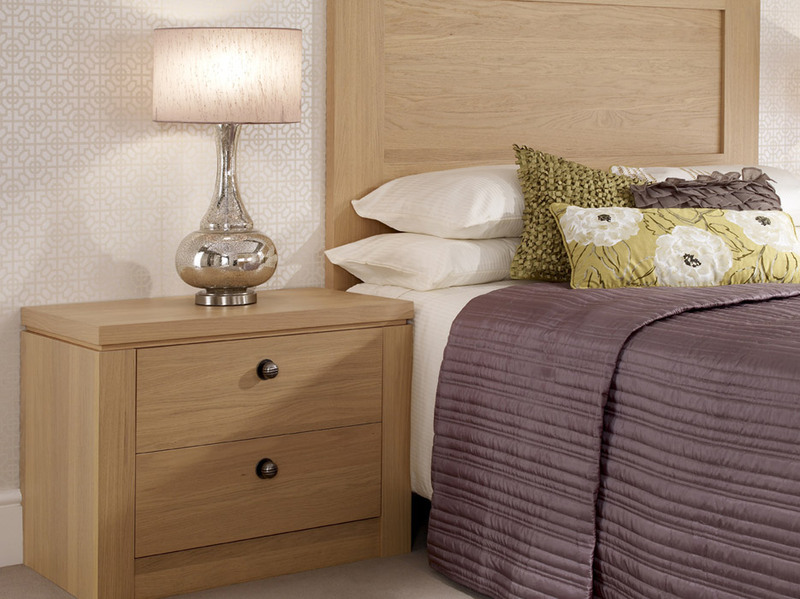 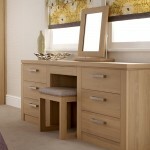 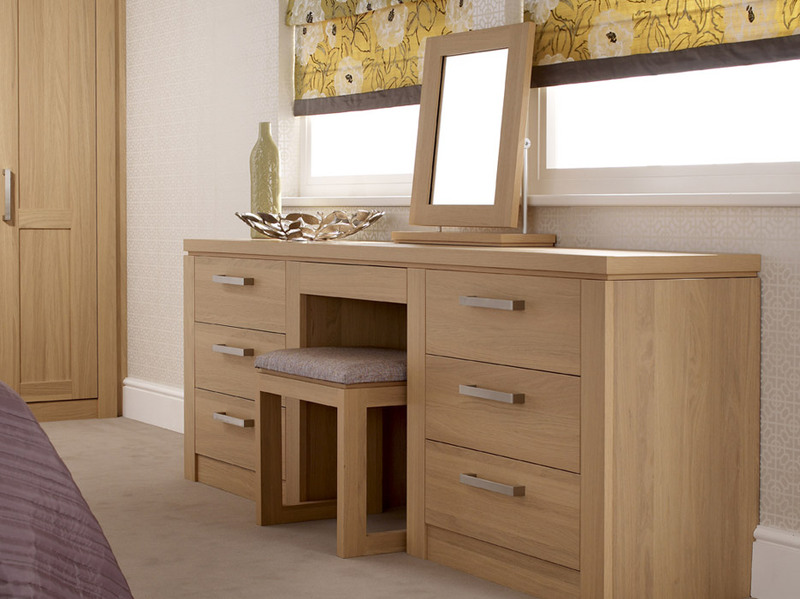 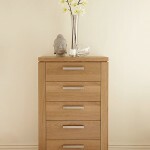 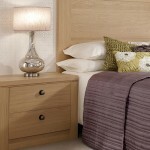 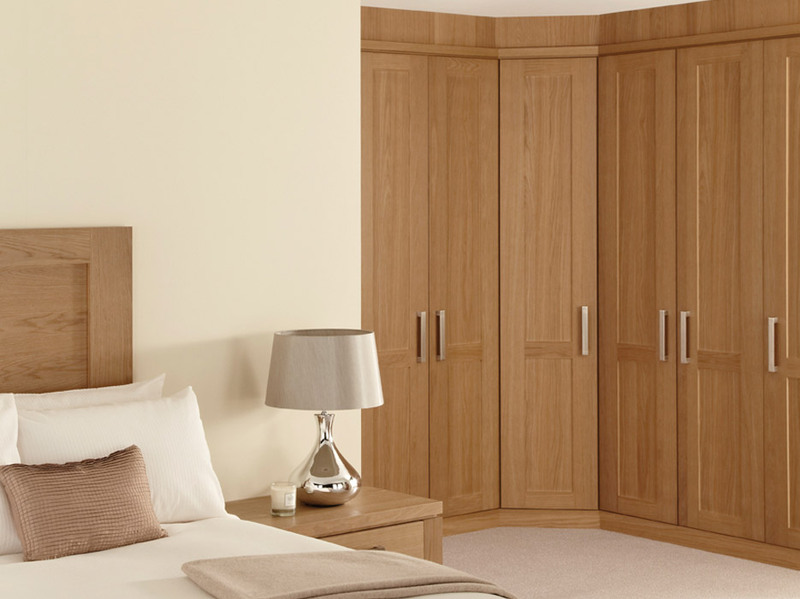 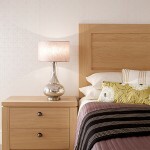 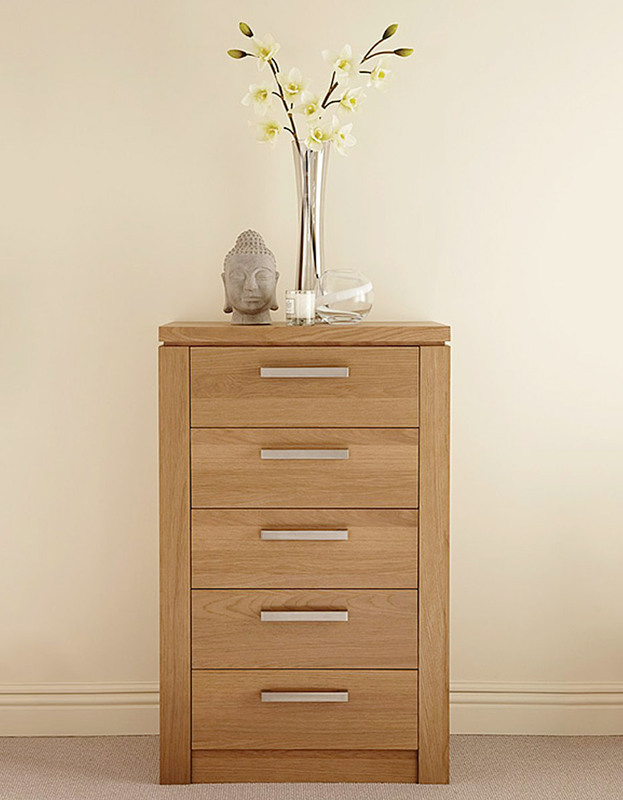 Albany is a premier design that accentuates the natural beauty of wood; the fitted wardrobe doors are a smooth but homely texture and can suit any type of room. 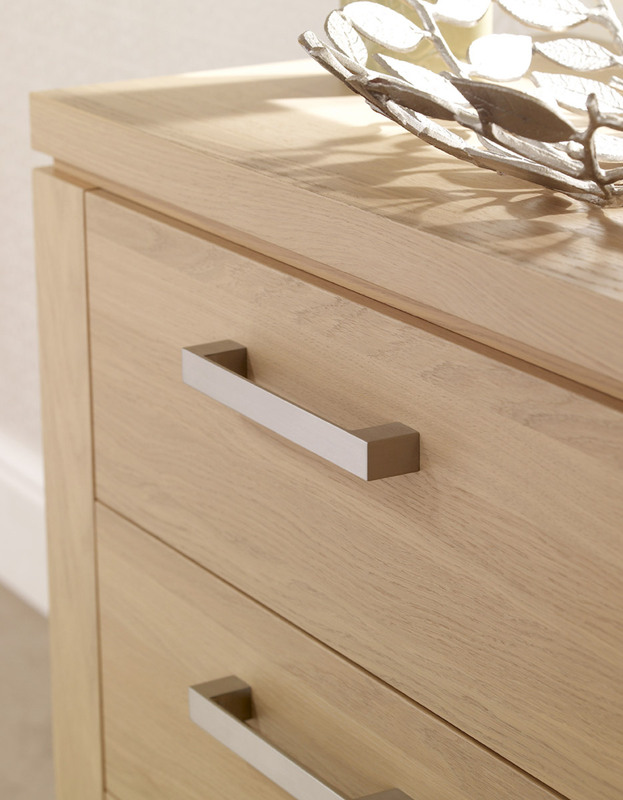 Available in a range of colours, Albany can take either a light, calm and delicate form, soothing through its simplicity, or an expressive and lively display of colour, creating a natural ambience. 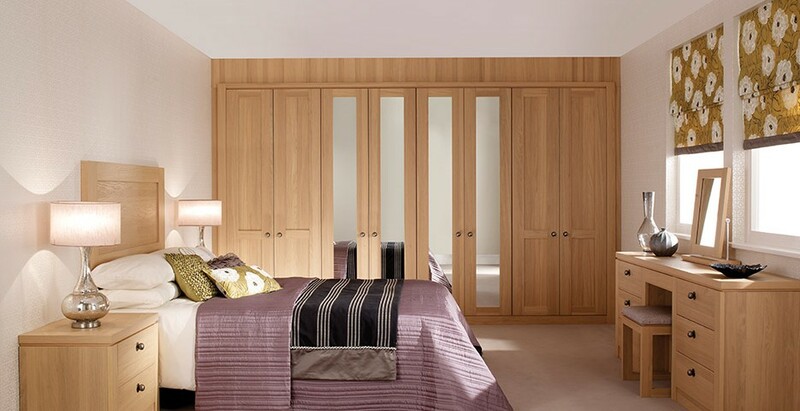 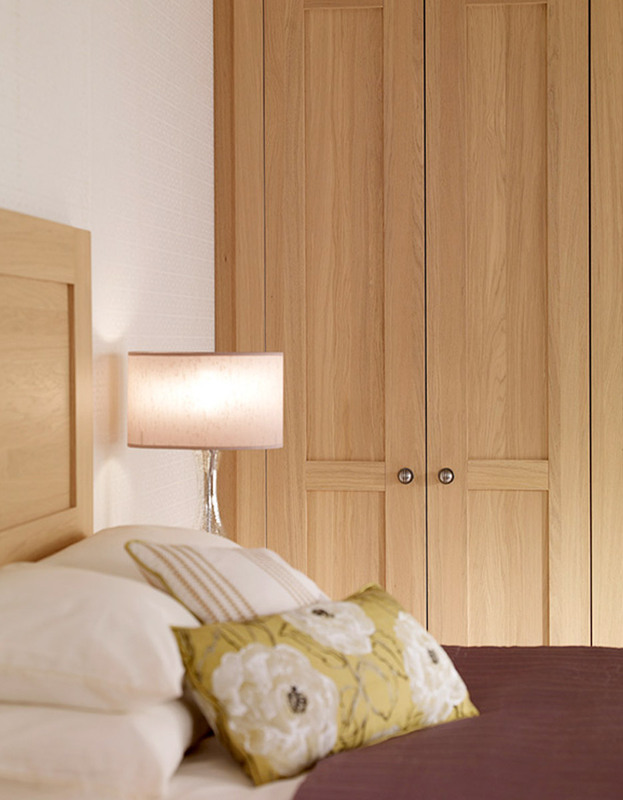 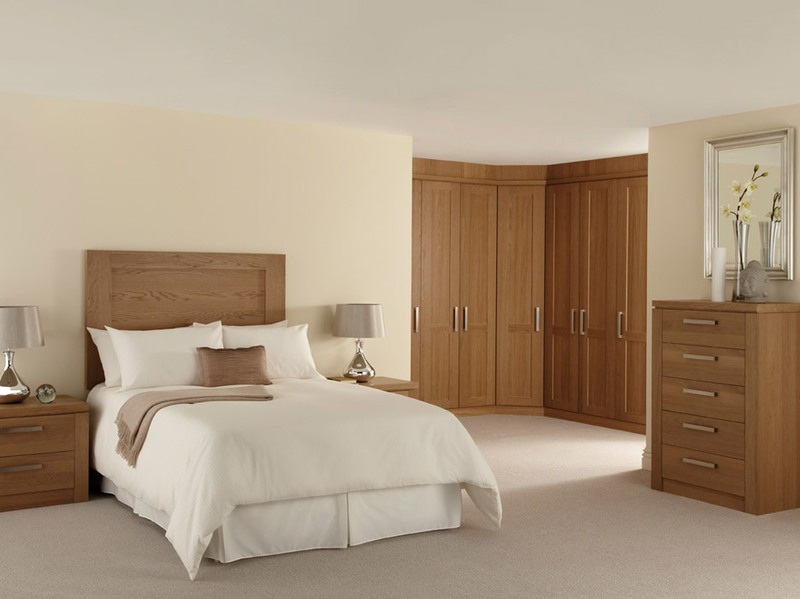 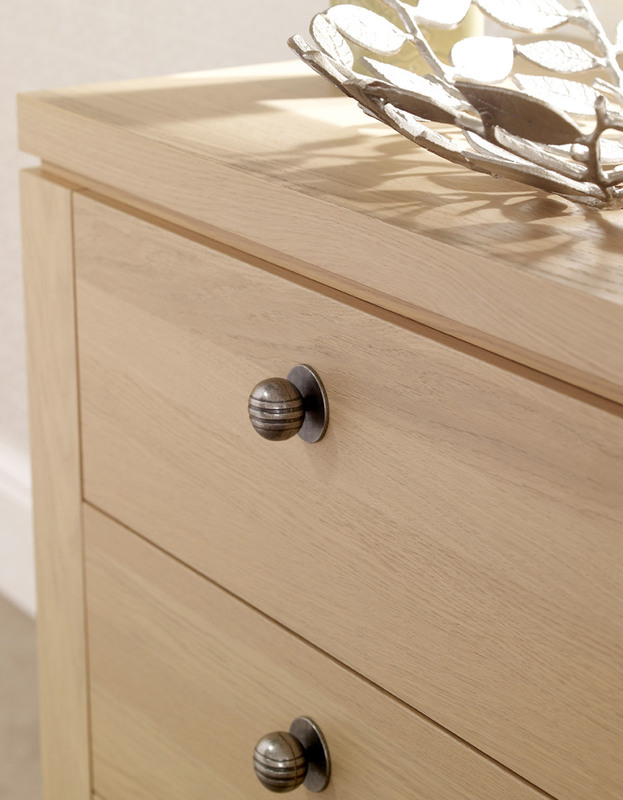 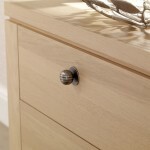 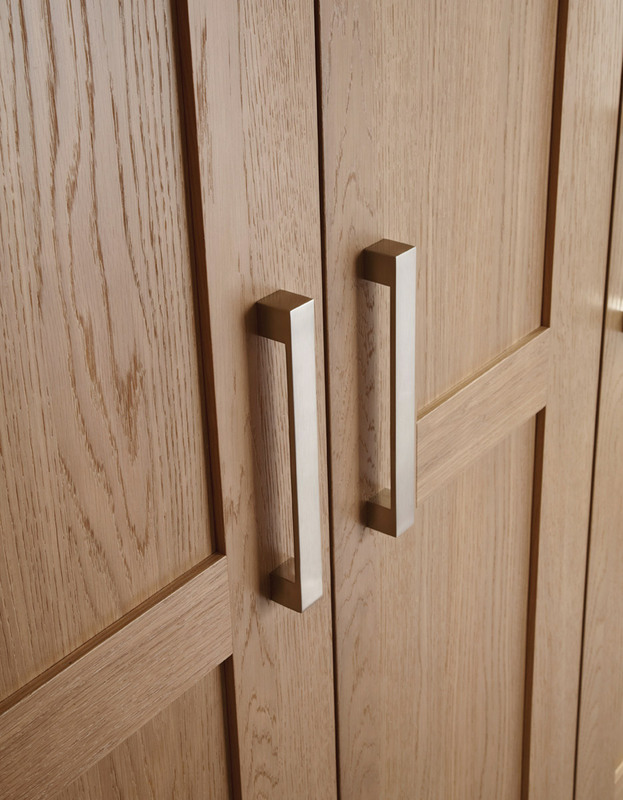 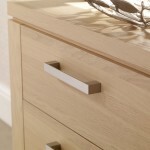 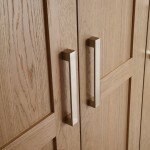 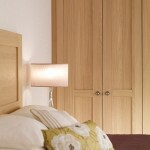 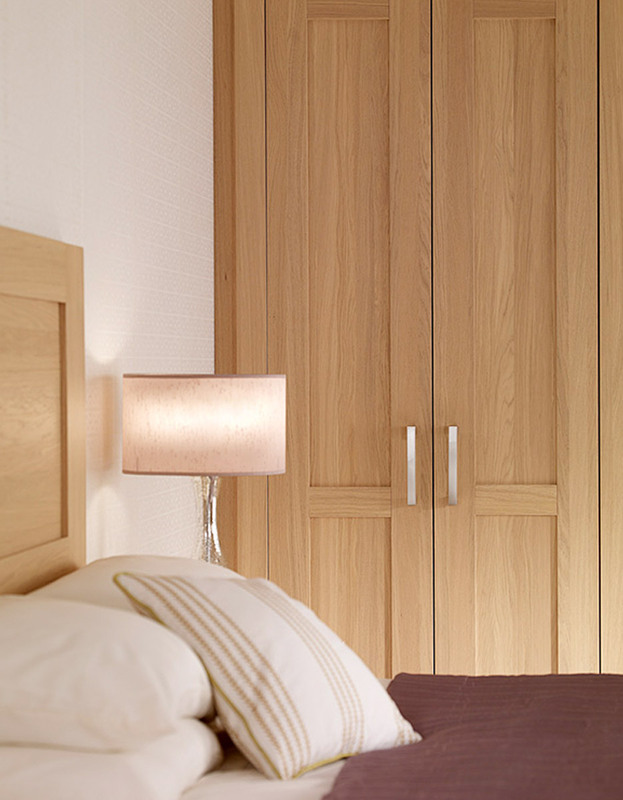 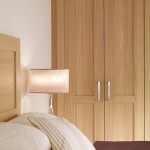 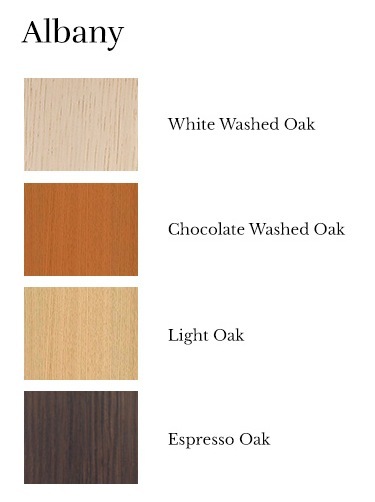 The solid wood wardrobes, as with the rest of our range, are strong, solid and crafted individually to only the highest standard.